The Cross Bay Ferry service will not operate Saturday during Gasparilla. 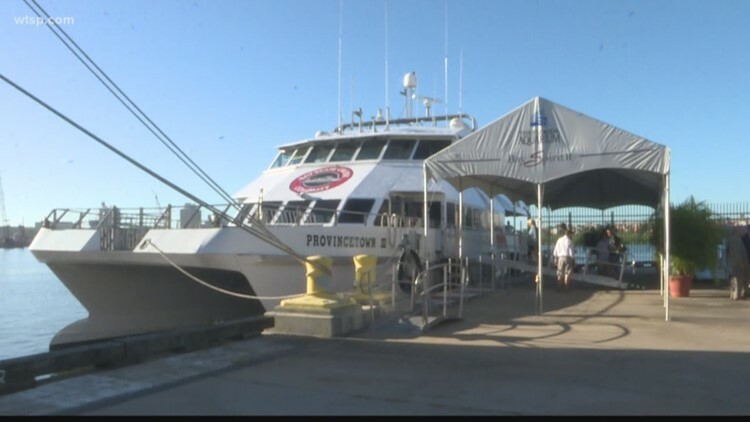 The ferry typically operates on Saturdays and Sundays but is not offering service on either of those days this week. The Tampa Bay Times reports the ferry’s management had expected the ferry to run Saturday, but the Coast Guard said it would not approve the ferry’s route for that day. 10News has reached out to the Cross Bay Ferry and the Coast Guard for comment and has not heard back. The Cross Bay Ferry will offer its typical routes this week through Friday. Service for the Cross Bay Ferry is scheduled to resume on Jan. 29. The ferry does not operate on Mondays. Ferry service runs through the end of April.